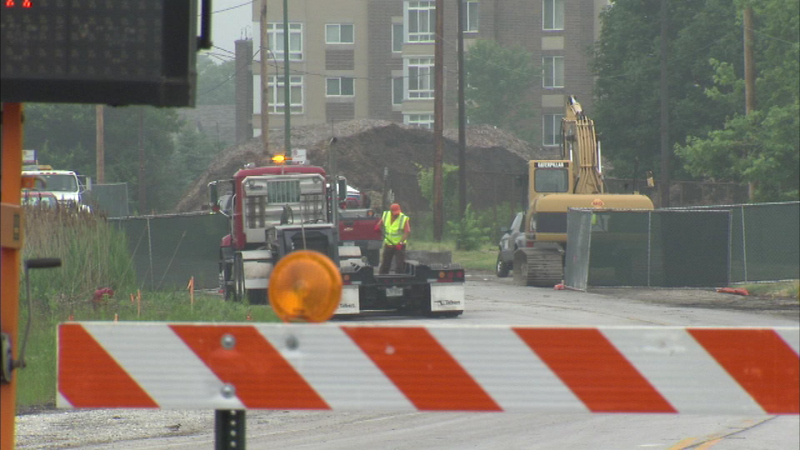 Crews are shutting down part of Oak Park Avenue on Chicago's Northwest Side to excavate part of an old cemetery. CHICAGO (WLS) -- Crews are shutting down part of Oak Park Avenue on Chicago's Northwest Side to excavate part of an old cemetery. The closure affects Oak Park between Irving Park Road and Forest Preserve Drive. The cemetery is being excavated to determine if anyone is buried in the path of a road reconstruction project. Traffic will be detoured onto Harlem. The length of the closure depends on the results of the excavation.